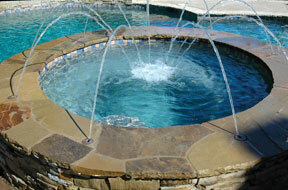 Deck Jets form shimmering arcs of water from a deck or patio into a pool or spa. 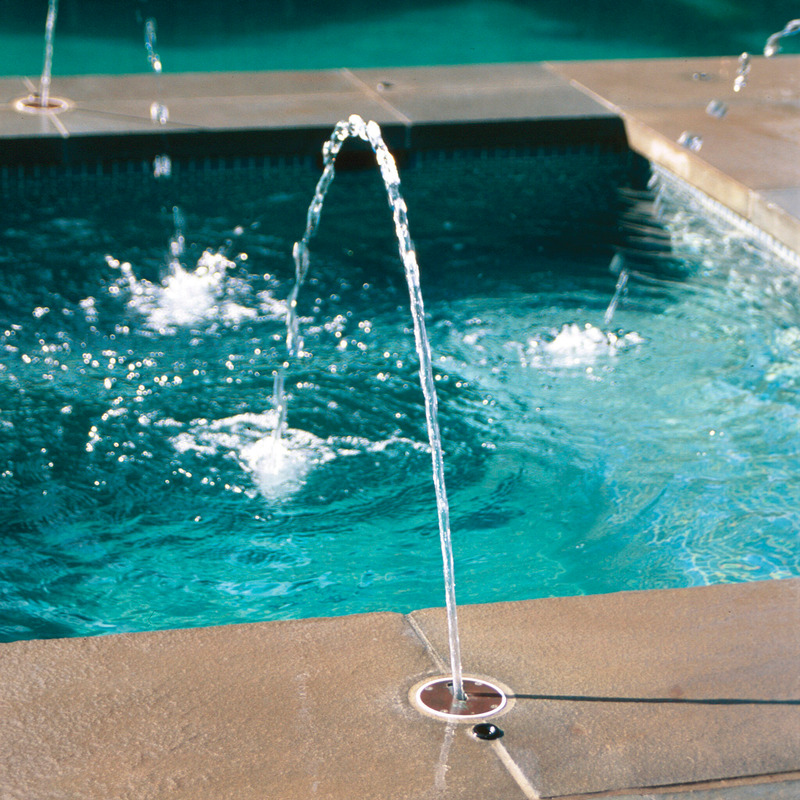 The Deck Jets can be installed in almost any combination and are adjustable up to 360°. Create dazzling water effects that can be easily changed to meet any mood or special event. 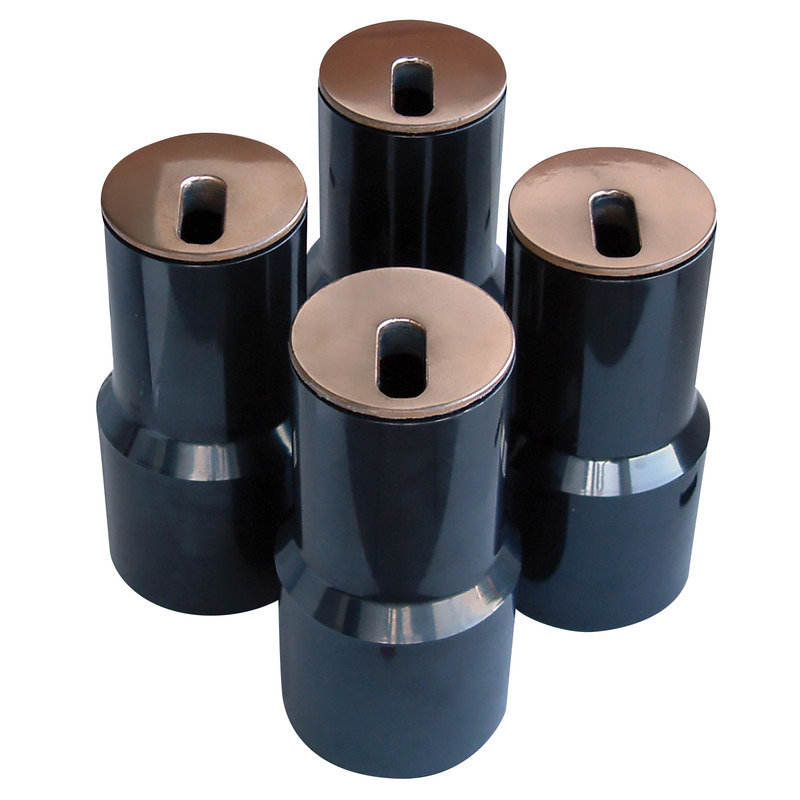 Deck Jets are 2 ½" in diameter and are packed in a set of four. A pressure testing plug and polished bronze deck coverplates are included.